One of the first 360 degree branding projects to utilise an early version of the Warnapoko Creation Engine. 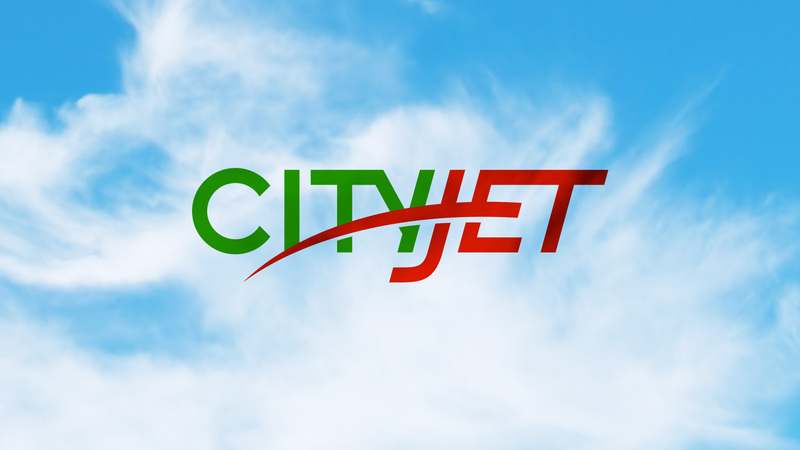 This multi-award winning brand design project for CityJet was developed over a five year period (1994-1999), from establishing its independence from the original parent company, Virgin Airlines, through to its acquisition by Air France. 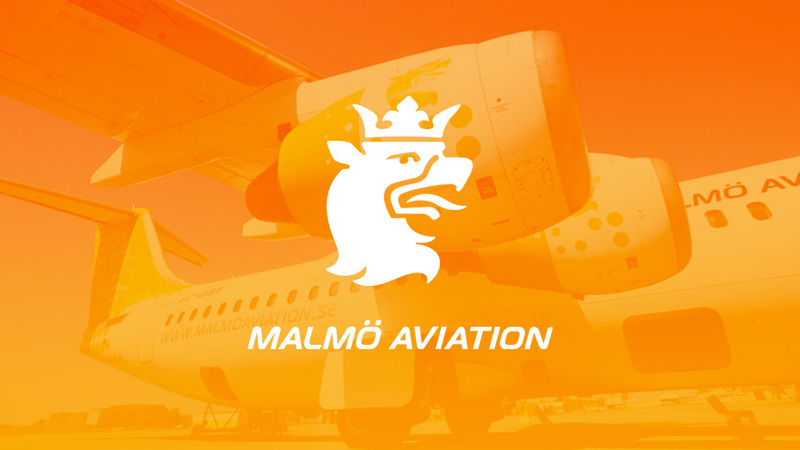 The extensive project included: airplane and ground-vehicle livery; advertising and marketing campaigns; interior and exterior signage; retail product development; staff uniforms; and website design and development. 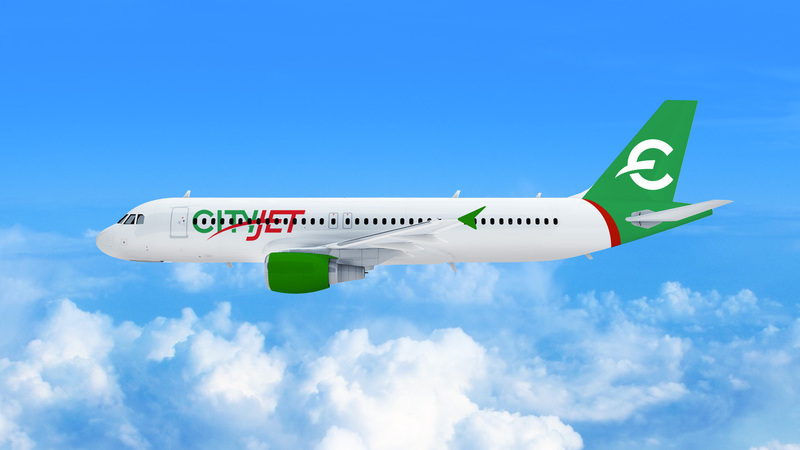 The new CityJet brand marketing activities performed so well that complementary projects were also completed for the parent and partner airlines, Air France and Malmö Aviation. Warnapoko has an extensive track-record of creating critical and commercial success with seamless multi-channel 360 degree user-centric brand solutions. 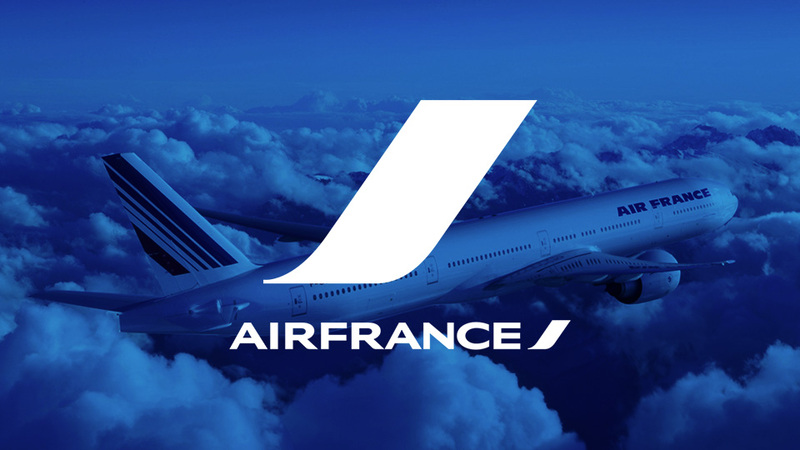 Great teamwork, optimised productivity and dynamic creativity. Get Warnapoko working for you and your business today!